This was quite easily handled as you can see the folder is there but looking a bit further I found that authenticated users of the had no NTFS rights on the particular folder. 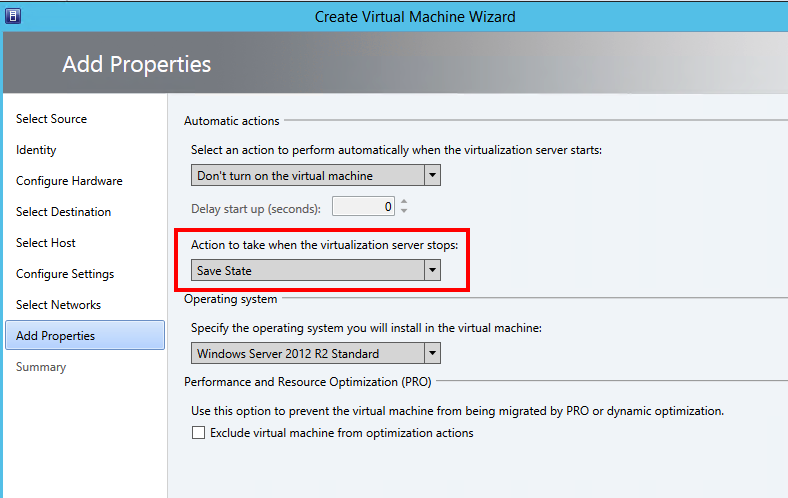 I have been playing around with a case where we have been upgrading and creating a new Windows Server 2012 R2 Hyper-V cluster and adding CSV volumes to it, and when first volume became full we started to storage migrate the VM´s to another volume but for some reason the files where left behind so I created my own PowerShell function to handle that as the built-in does not have that parameter and for some reason leaves leftovers?! As you can see when I have done a live storage migration within a Hyper-V host with the GUI in VMM it leaves both vhdx and xml of the VM, and that can be troublesome when someone tries to import that VM while the other is already running and also you do not gain that space you thought would be reclaimed because you did a live storage migration. 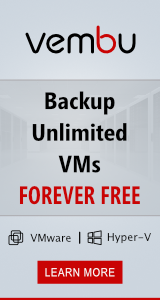 I have been reproducing the migration with either just folders or both folders and vhdx/xml files still at the source..
A colleague asked me if there was an easy way to reconfigure VM´s that was on different hosts with PowerCLI, for some reason the VM´s had been configured with too many vCPU´s and the customer wanted a way to reconfigure the running VM´s. $vdiVMs = $vmhost | Get-VM "$vdi*"
MAP 9.2 updated Windows Azure VM Capacity assessment to include assessment for A8 and A9 Azure VMs. A8 and A9 Azure VMs are processor intensive and thus have a base processor of an Intel Xeon E5-2670 2.6 GHz. Windows Server 2008(x86/x64) included under Legacy Server Discovery in addition to Windows Servers 2000, 2003 and Itanium. For example, before MAP 9.2 the discovery of the Legacy Servers which were added are Windows Server 2000, Windows Server 2003(x86/x64) and Itanium Windows Server. Now MAP 9.2 includes the discovery of Windows Server 2008(x86/x64) as well to the collection of Legacy Server Discovery. In this version of MAP we included OS Architecture(32 or 64 bit) as an expansion in the Legacy Server Discovery reporting. In this version of MAP we added four new performance counters Disk Queue Length, Disk Read Queue Length, Disk Write Queue Length, Disk Bytes/sec and expanded performance collection process to accomodate the new counters and assessment process. Added CPU Speed(GHz) to Performance Metric Summary report. 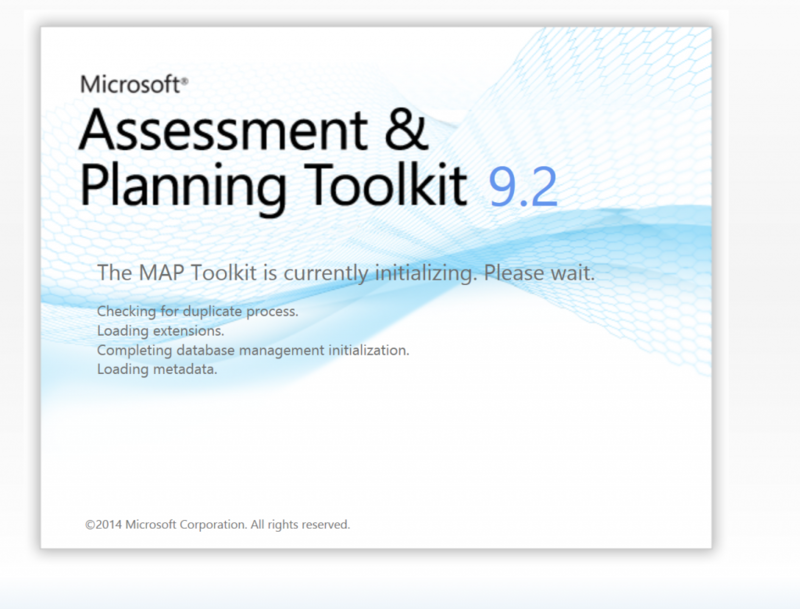 You can download the new version from the Microsoft download here. 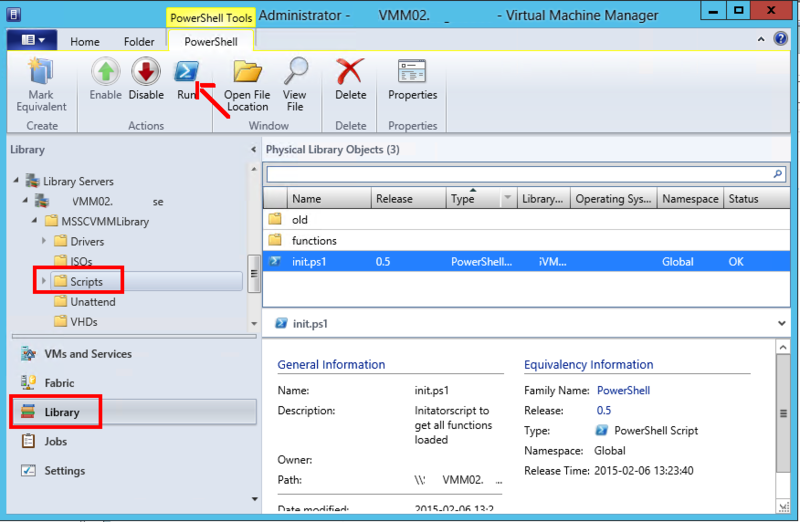 After working with a customer and showing them the PowerShell scripts and functions I had made for automating their VMM 2012 R2 environment I realized that I needed a way to actually let them easily get them loaded and ready for use. 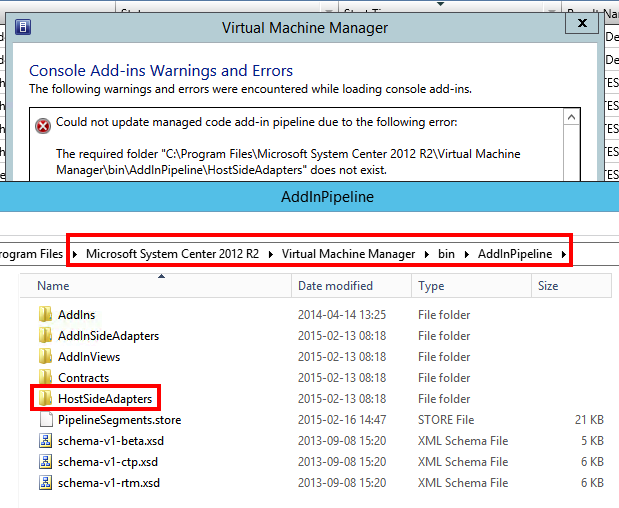 As you might know, you can store scripts within your VMM Library and also run them from the same place! So I thought of saving the functions there and making an initiator script that would load the functions that I had created so they could use them right away. Write-Output "These functions are available"
And in the folder I have added the files containing the functions that I made with .psm1 ending ( I am converting some of the scripts that I made earlier to functions and will add them later, that is why it is quite few yet). 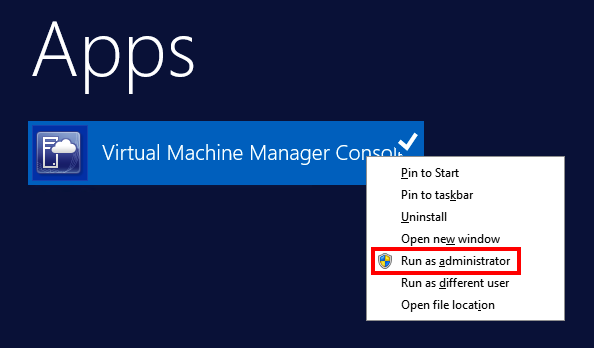 You will also have to check and edit the permissions on the share and the SCVMM_Library folder so the user trying to run the script will be able to. And yes SMA has been thought of but right now the customer do not need that extra complexity with WAP,SMA,SPF and runbook workers….. I was at a customer today and we decided to evaluate System Center DPM for their Hyper-V platform.